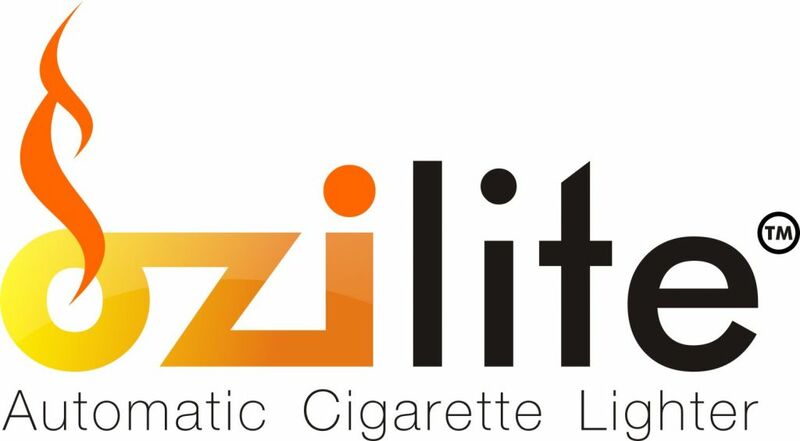 The Ozilite Automatic Cigarette Lighters are a range of wall or post mounted flameless devices for lighting cigarettes. Desirable locations for the lighters are where populations do not have free access to portable cigarette lighters or matches. Common locations for these products are correctional facilities, psychiatric hospitals, nursing homes and industrial sites; where a naked flame is to be avoided but smoking is acceptable. Other environments where this device will also be useful include airports, shopping centres, supermarkets, universities, office buildings and factories. Wall mounted units with or without timer. For installation onto wall surface; no need to recess into wall. Raised and angled sides - specifically designed for use in high security environments. Recess mounted units with or without timers. For installation into a wall cavity. Wall mounted units with or without timer. Designed for installation into a post (post not supplied) or wall. Wall mounted or Portable Battery Operated Lighter with Solar Charging Panel. For installation onto wall surface or portable use with carry handle. Designed for use in high security environments. The Element is the only consumable item on the lighter. We supply every lighter with 2 spare elements and would expect these to last you a long time. While most report that the elements last 3 - 9 months, we have many lighters out there that have elements that have not been replaced for many years. To make things simple and easy, we have one element type for ALL of our lighters.